Corindus is committed to providing best-in-class educational resources and events to interventional cardiologists, physicians, staff and our hospital partners. 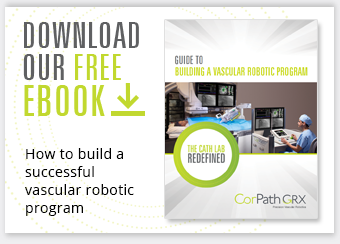 With this in mind, we developed a brand new website to support continuing education in the field of vascular robotics. 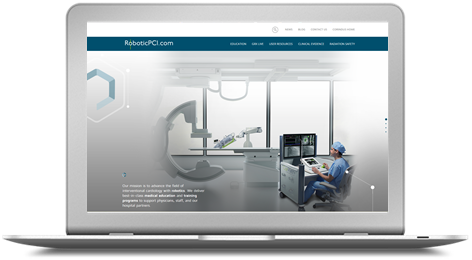 We are very excited to announce the launch of RoboticPCI.com.